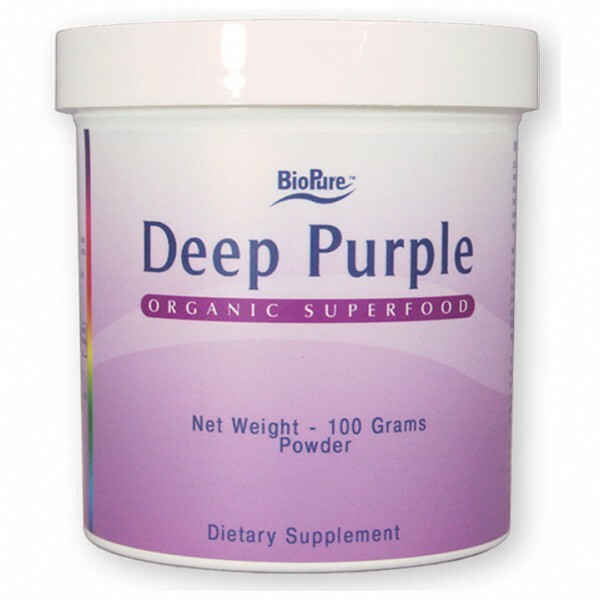 Deep Purple contains some of the most powerful antioxidants known, capable of providing protective support from culprit radical oxygen species (ROS) compounds that contribute to inflammation, cellular damage, and a variety of diseases*. 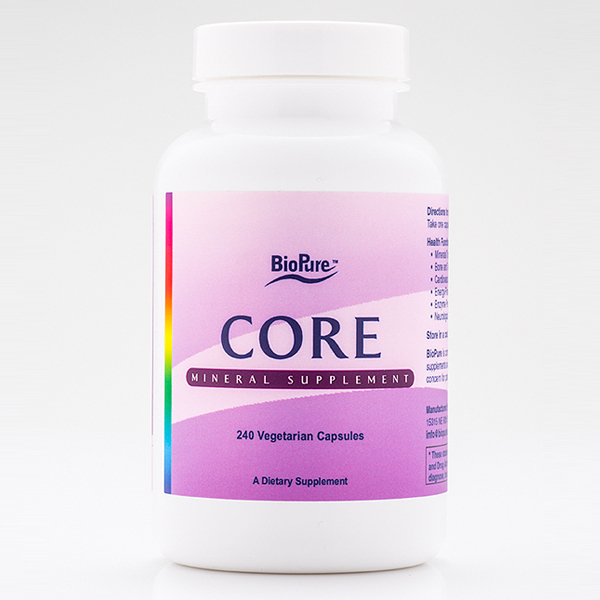 These three richly colored superfruits come together in this 100% organic formula, packed with omega fats, vitamins, minerals, amino acids, fiber, and powerful oxygen-quenching polyphenols*. The health benefits of these fruits overlap and include support in the prevention of osteoporosis, digestive disorders, and acne; improved fat metabolism, circulation, and cardiovascular health; support of hormonal balance, and detoxification and weight-loss programs; and energy and immune system boosts. Made exclusively with sustainable, fairly traded, certified organic acai, pomegranate and plum. SKU: 560a. 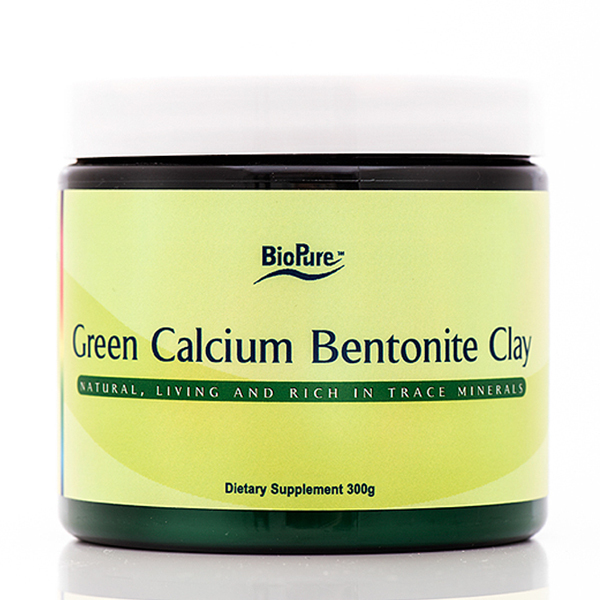 Categories: Detoxification, Electromagnetic Protection, General Health, Inflammation, Nutrient Therapy. Tags: Acai & Plum, Acai & Plum 100g, Biopure Deep Purple, Deep Purple, Deep Purple Freeze Dried Pomegranate, Freeze Dried Pomegranate.